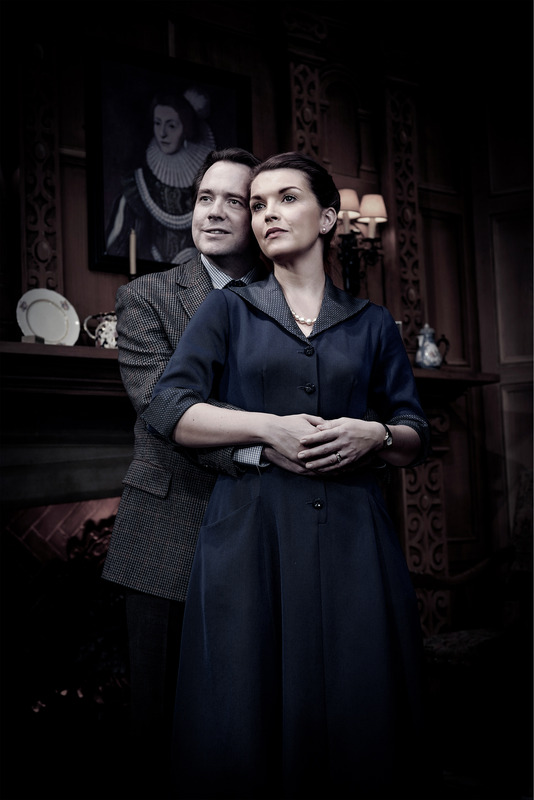 There’s good reason why The Mousetrap never gets old and remains the longest running play. LONDON – As the longest running play on the West End, The Mousetrap is proof why Agatha Christie remains one of the world’s best mystery writers, now a classic of modern theatre, and textbook perfection in both its writing and staging. 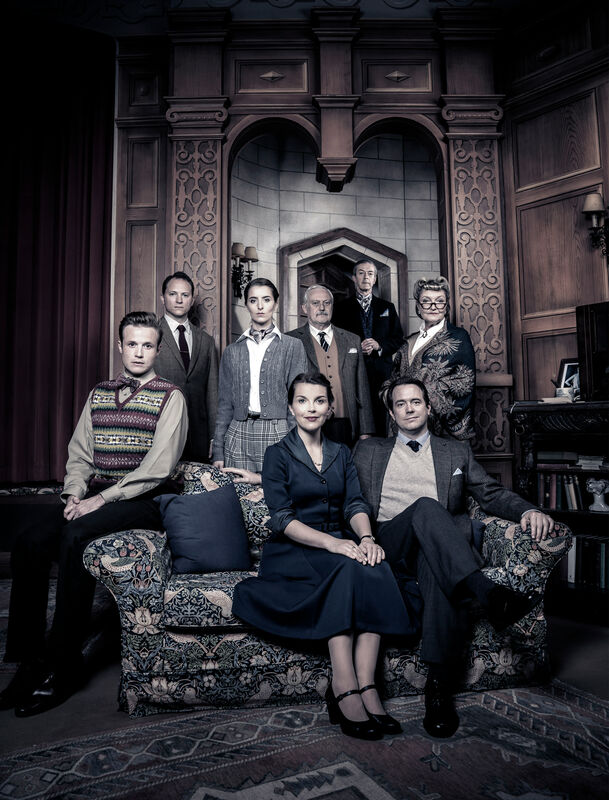 Directed by Ian Talbot, The Mousetrap takes place at the height of winter at Monkswell Manor, a newly opened guest house run by young couple Giles and Mollie Ralston (William Findley and Emily Plumtree). Slowly, guests arrive to take up residence in the guesthouse – flighty young Christopher Wren (Joel Macey), cantankerous and haughty old Mrs Boyle (Liz Elvin), jolly Major Metcalf (Russell Floyd), icy and private Miss Casewell (Arabella Neale) and a surprise guest, foreigner Paravacini (Malcolm James) come in from the cold. The sudden arrival of Detective Sargent-Trotter (Matthew Foster) turns the guesthouse hostile, as the phone-line is cut, and the arrival of a potentially unhinged murderer is predicted, as the guests remain trapped amidst a snowy blizzard. There are countless elements to The Mousetrap that make it so enjoyable – one is immediately transported to the post-war era straight out of a classic black and white film with the detailed set, complete with ‘snowfall’ outside the window and a working fireplace. Each of the guests are initially stereotypes and one-dimensional, yet over the course of the play, one begins to understand and feel particularly for their plight as they unveil their respective histories. The chemistry between Giles and Mollie is particularly enjoyable to watch as they even begin to suspect each other when little contradictions in their statements are revealed that only raise the tension onstage. Christie’s writing showcases mastery over atmosphere, and one finds themselves constantly on edge once the first murder occurs, her slick style of writing and choice to withhold certain information leaving enough knowledge gaps to allow one to suspect any and all of the survivors for being the culprit. As an ensemble, the cast displays a curt British-ness that simultaneously brings out both dry, laugh-out loud humour and an intensity to the drama and seriousness with which the situation is treated, the melodrama deliciously dark and drawn out. As is tradition, we won’t reveal the identity of the murderer (and neither should you), but suffice to say, no matter one’s suspicions, one is likely to remain surprised and a little shocked by their identity, cementing The Mousetrap’s position as a classic and a mainstay of the West End. 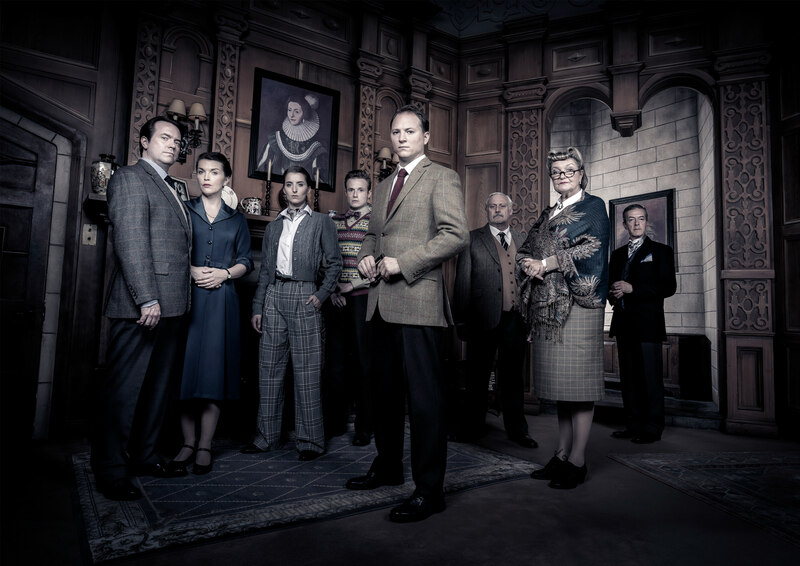 The Mousetrap has become a glorious treasure of the London theatre scene that oozes with all of Christie’s writing prowess and a play that makes one feel both emotionally and viscerally for its characters without having to resort to overexplanation, and a must-see if one is ever in the Big Smoke.